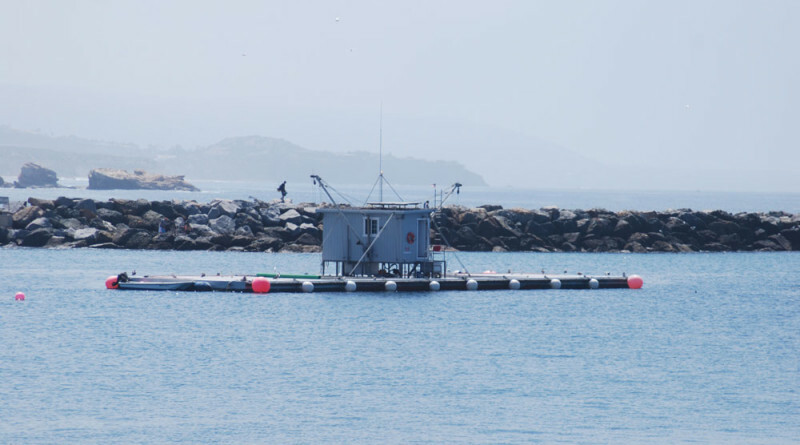 NEWPORT BEACH — Contractors campaigned Newport Beach officials through the end of July and mid-August, respectively, to provide mooring management services or operate a live bait barge in the harbor, according to a pair of bidding requests. The bidding processes for both services were closed at press time. Newport Beach published a request for proposals on July 2, soliciting contractors to operate a barge providing live bait for commercial, recreational and sportfishing vessels in the harbor. Bids were accepted electronically through July 29. As of July 28, three vendors submitted proposals: Associated Pacific Constructors of Morro Bay; Prime Vendor of Wilmington, North Carolina; and, San Pedro Bait Co. of San Pedro. Whoever is selected would enter into a five-year contract with the city. Newport Beach Barge Co. (later Newport Bait Co.) launched live bait services at the entrance channel in 1987. The company sold its business to San Pedro Bait Co. in 2009; one year later, the company entered into a five-year lease agreement with the city. The city received bids from six companies for the mooring management contract since it opened bidding on July 17. The six bidders were Construction Bidboard (San Diego), Dunn Edwards Paints (Placentia), GB Development (San Diego), Onvia (Seattle, Washington), Prime Vender (Wilmington, North Carolina) and Vessel Assist Newport (Laguna Beach). Bidders are seeking to manage about 1,200 public moorings in Newport Harbor; about 800 moorings are offshore. Offshore moorings managed by Orange County would not be included in the Mooring Management Agreement. The selected vendor would also be required to manage Marina Park, its attached marina and other waterside venues attached to Newport Beach’s newest public space. Janitorial and security services are not included in the Mooring Management Agreement. Currently under construction, Marina Park is expected to open in December. Contractors were given until Aug. 14 to submit proposals; however, late submissions were acceptable, according to city staff. The city did not release information of specific contract or bid amounts.